How lovely! Be sure to follow M + M Interior Design on their fabulous instagram feed, and check out their extensive portfolio here, they are one of my favorites to follow and I know you'll thank me! 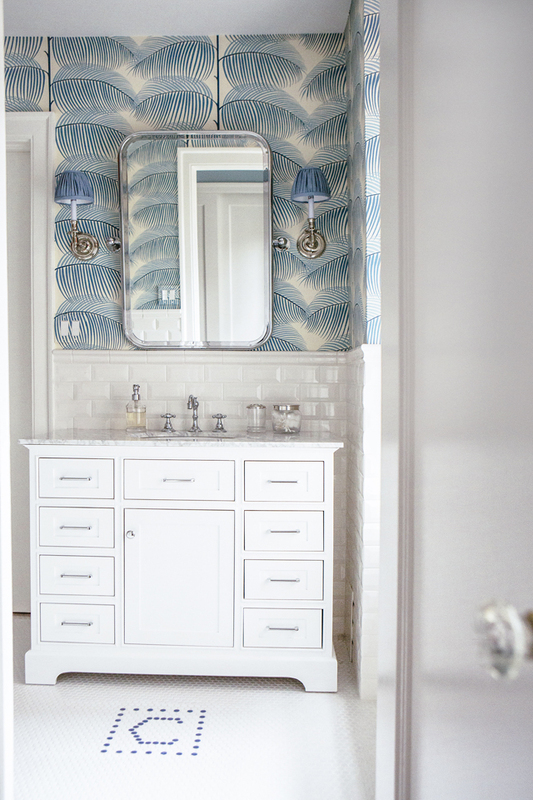 Have you been following along with the recent reveal of this years Southern Style Now show home on social media? This is where I find hashtags so helpful; you can see all of the tour images that I've featured here under the hashtag #southernstylenow. This Charleston home was built in 1844, and has me convinced I likely should have been a Southerner! 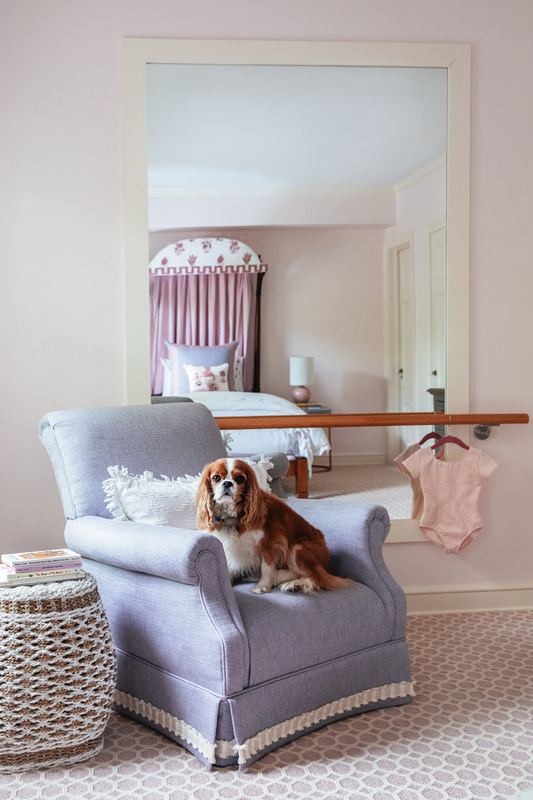 Fifteen amazing southern designers were invited to decorate a room in the house (by Robert Leleux, the Founder of Southern Style Now and by Jill Waage, Editor-in-Chief of Traditional Home). The Gracie wallpaper in orange is the most memorable aspect of the entry and stairway, those blossoms are oversized at about 2 feet tall each! 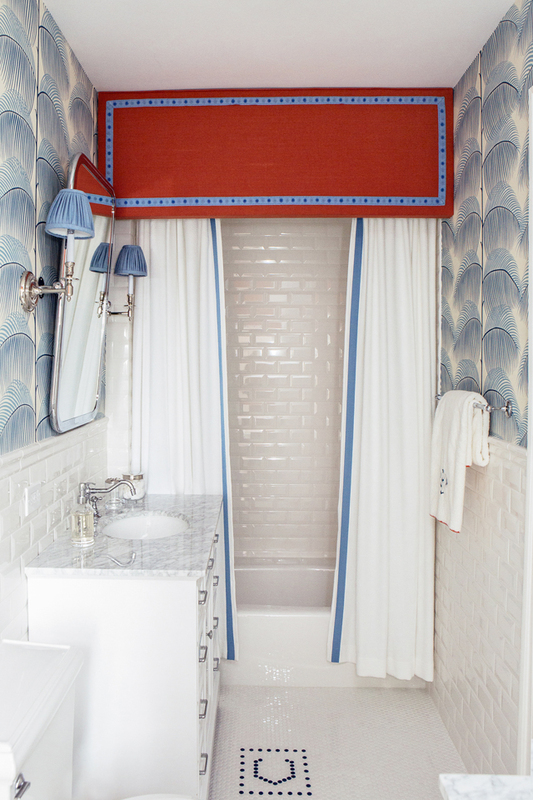 I also loved the coral colors in this ladies sitting room, I think it's safe to say color is back in a very strong way! I only wish I could have seen this home in person, but I'm thankful for the fact that we get to enjoy it through the powers of the internet ;) Hope you enjoyed it as well. Inspired Design: The 100 Most Important Interior Designers of the Past 100 Years, by Jennifer Boles and published by Vendome Press, is arguably the most important book of the season! 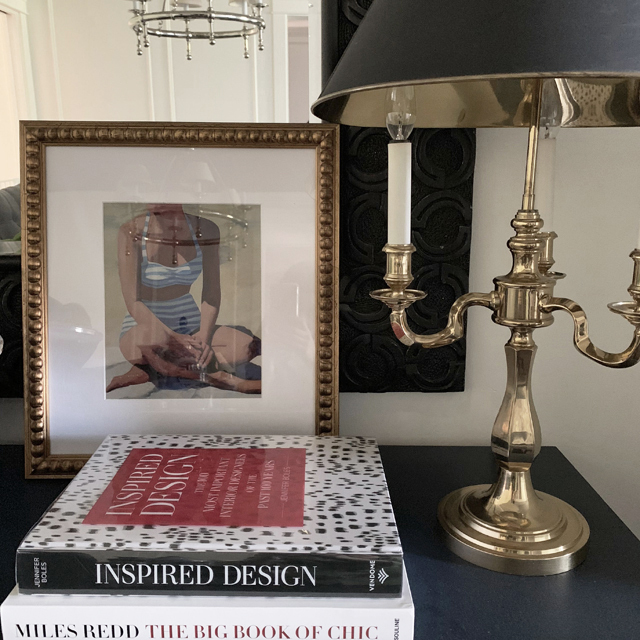 Jennifer, long time blogger behind The Peak of Chic, is one of my heroes because much like me, she celebrates the work of others and studies the designers of the past and present to learn from them. 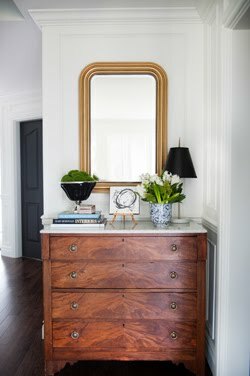 Jennifer's blog, and now this book, are a rich resource of every decor style and every need-to-know designer - she quite literally gives us an extensive history lesson of the landscape of this field. She goes on to explain, “[i]f someone is not familiar with Albert Hadley—which is hard to believe—but if that’s the case, then I have to show his library for Brooke Astor, as one of the best examples of his work. It’s been seen it so many times, but it just has to be featured” (quotes via AD). What I love most about this stunning tome is the ability to continuously learn from it; it's a rich educational resource, and I love to keep learning. In fact I'd go as far as to argue that Inspired Design should be required reading for every interior design student. Put this one on your must-have list for your own design library, and as the perfect gift for any design-lover on your list! You can purchase your copy here. One of the main reasons I wanted to add this specific book to my collection was the fact that Amanda's design firm has been based in Nassau since 2010, and my husband and I visited the island as well as the neighboring island of Exuma in 2014 and fell in love with it! The Caribbean is truly a beautiful place, a place I hope to return to sooner than later. Amanda's extensive portfolio proves she's making the islands even MORE beautiful with her stunning work. I remember first laying eyes on the room below as published in House Beautiful, what a stunner with it's hand painted trompe l'oeil wall murals (done by the same artist, Aldous Bertram, who was commissioned for the book illustrations. He has a PhD from Cambridge in the influence of China on English garden design and architecture - that's impressive to say the least!). 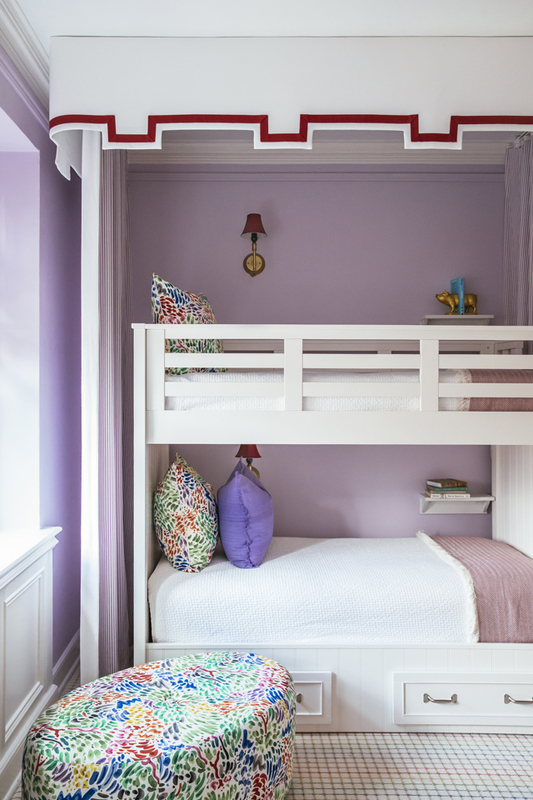 I love that these projects lend to a colorful relaxed island vibe, but somehow at the same time Amanda accomplishes a tailored and 'put-together' look that could be just as at home in a city apartment. 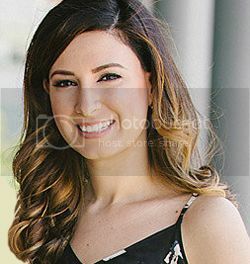 Not only is Amanda the go-to designer of island dwellers, she has a second studio and shop in Palm Beach and has recently launched the Amanda Lindroth Collection, a line of raffia and rattan housewares, totes, and furniture. It really is a visual equivalent of a Caribbean getaway! You can see more of Amanda's porfolio here, and purchase your copy of Island Hopping here. It's mid-week and I'm setting a personal record of blogging more than once this week! :) Truth is that I am off of work and on maternity leave now, but baby has yet to arrive so I've got a tiny bit of time to myself. It's been a restful few days and when baby makes his debut I will be sure to fill you in. 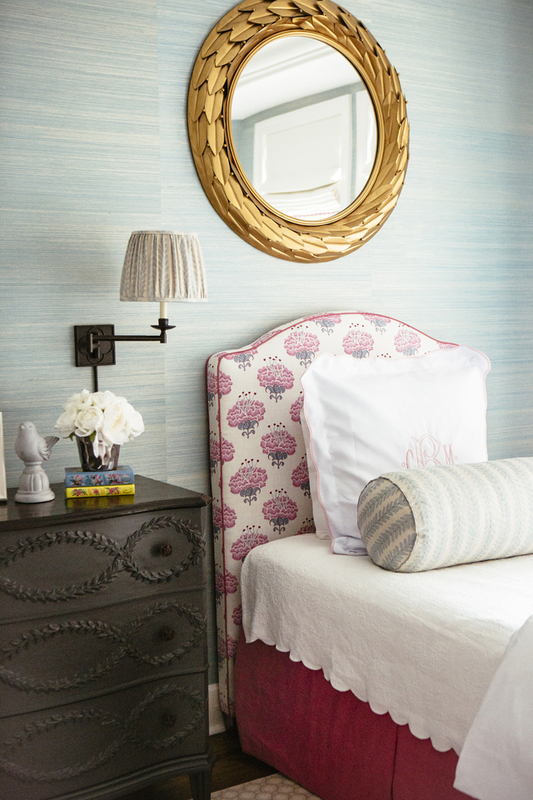 For today - an indulgent look into another favorite wallpaper, Jasper Peony. 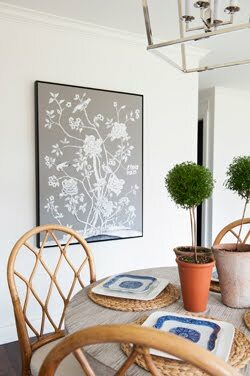 Designed by decorative artist Adam Calkin, this large scale modern Chinoiserie print is perfectly pretty (Carleton V Ltd. in the USA and Lewis & Wood in the UK). I am a tad bit obsessed, do you love it too? I keep dreaming up places I could use it! What colorway would you choose if you could only choose one?? See more product details for Jasper Peony here. 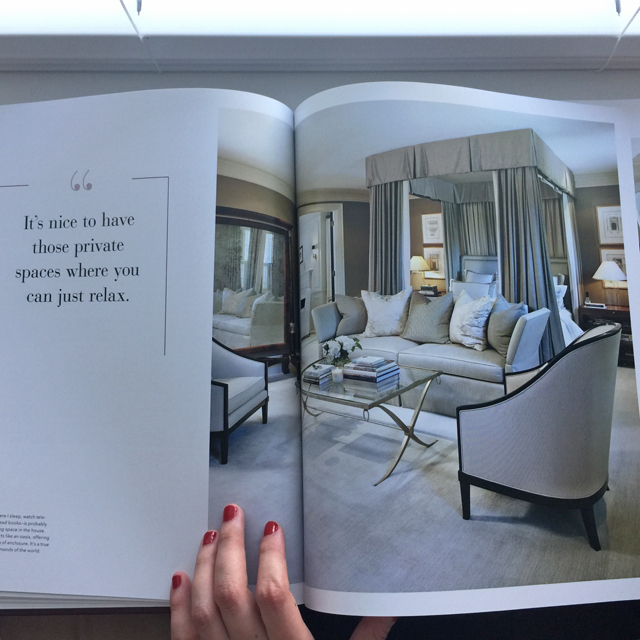 Internationally renowned designer Brian Gluckstein has given us a printed collection of his work, and I couldn't be more excited to dive into this one as my first book review for fall. Growing up in Canada, there was little media attention on interior design - but Brian was a constant influence and being exposed to his work through television and other means helped me realize my own love for design at a young age. The Art of Home showcases so many of those mind-shaping projects of which I poured over every tiny detail, and so you can imagine how happy I am to have them all in one place now! 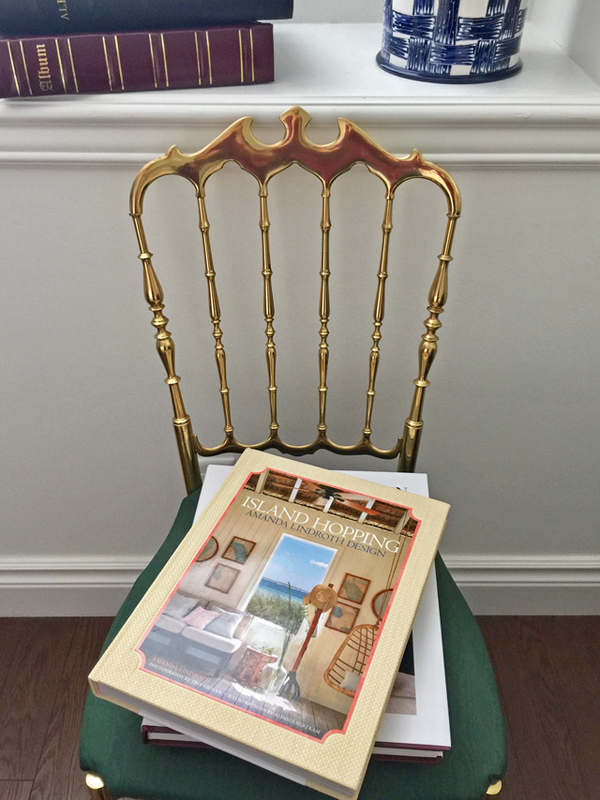 The book features luxe yet liveable spaces that I think you will agree are exceptionally timeless. 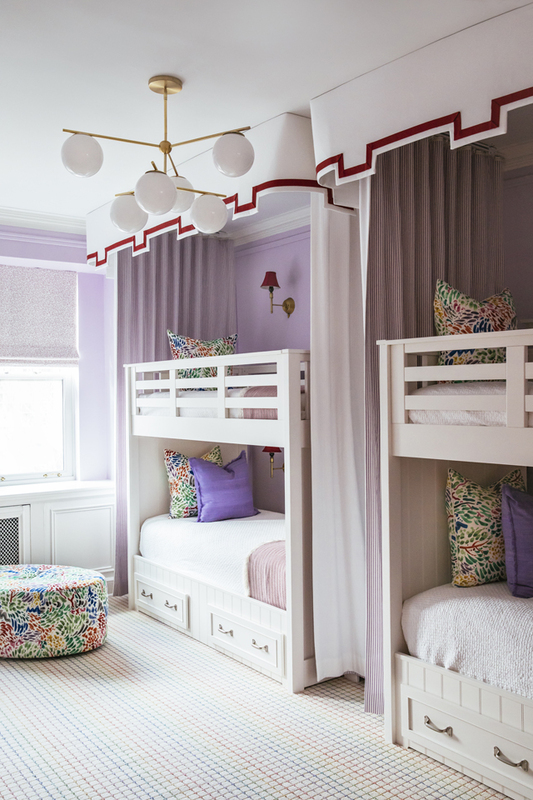 Each chapter focuses in on a project, from a 'tailored beach house' to a 'historic manse' to the designers own home (truly my favorite part of the book!). In the introduction, we even get a peek at the exterior and interiors of the Toronto-based office of Gluckstein Design located in a 19th century Georgian former printing house. 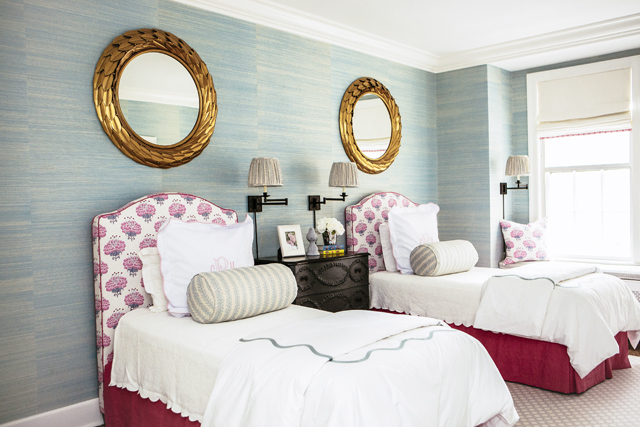 In each project we see how Brian melds contemporary design with traditional. My favorite mix. And it's truly showcased the best in his own stunning home. 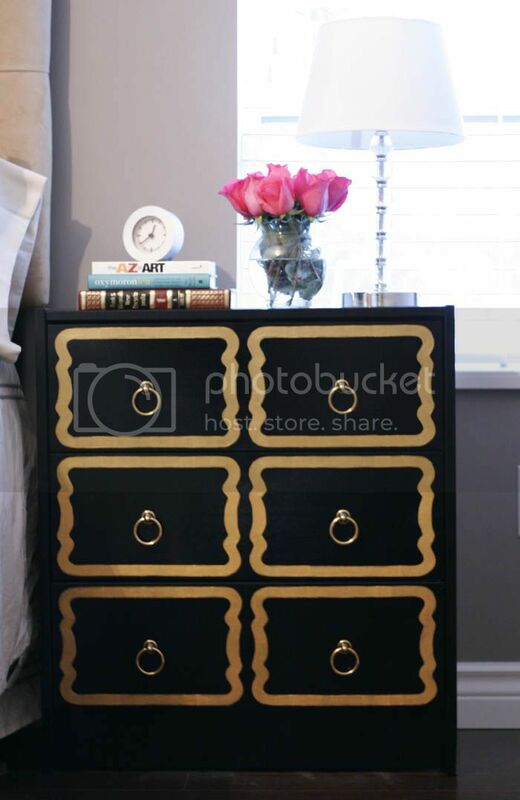 This would really be a perfect gift for any design-lover on your list. I was so happy to read through and find that it's also a practical, informative guide on how to transform and style your own home. 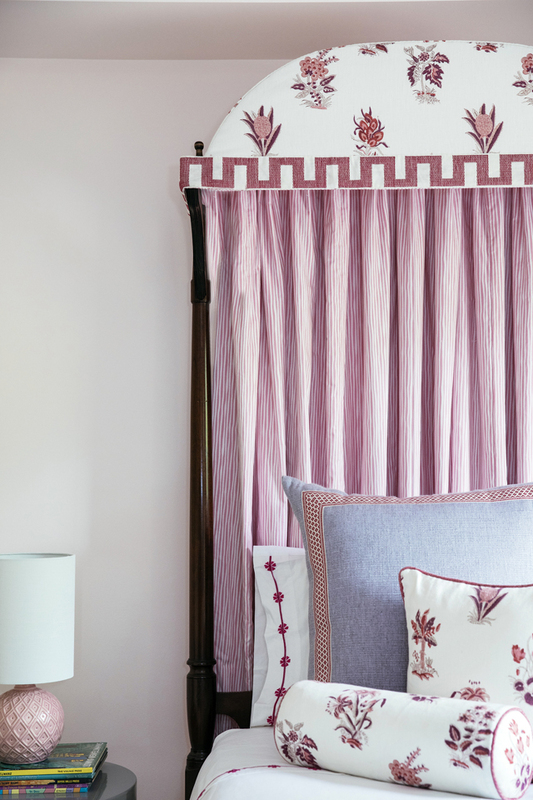 The beautifully photographed projects are complimented throughout with anecdotes from the designer, inspiring quotes and design tips to take away from. Truly an inspirational body of work from Canada's best, I highly recommend this one as a must-add to your design library! If you've already grabbed a copy I'd love to hear what you think, and if you haven't you can order here.